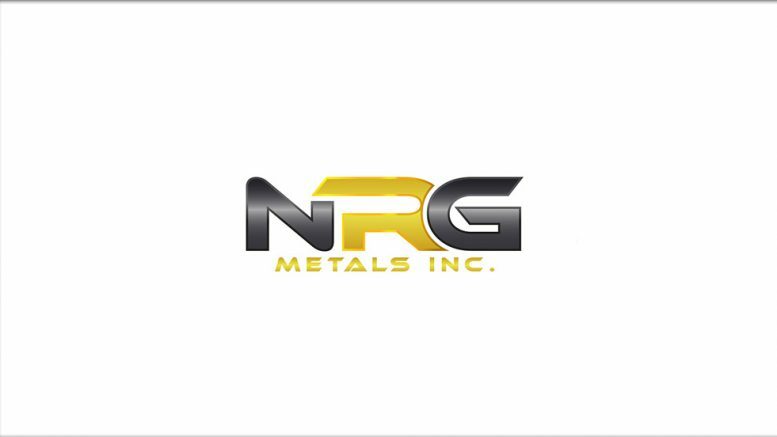 NRG Metals Inc. announced that it is working with Eastern Shore Microbes (ESM) of Virginia, USA, to evaluate the potential for enhancing evaporation characteristics of lithium brine at the Hombre Muerto North Lithium Project (HMN) located in Salta and Catamarca Provinces, in northwest Argentina. NRG recently filed a report titled, “Initial Measured Lithium and Potassium Resource Estimate Hombre Muerto North Project, Salta and Catamarca Provinces.” The report was completed in accordance with National Instrument 43-101 Standards of Disclosure for Mineral Projects, on behalf of the Company by independent consultants Montgomery and Associates, of Santiago Chile. The report identifies 571,000 tonnes of Lithium Carbonate Equivalent at a grade of 756 parts per million lithium in the combined Measured and Indicated categories, with a low magnesium to lithium ratio of 2.6 to 1.0 (October 3, 2108 press release) that will be used in the completion of the Preliminary Economic Assessment (PEA). Be the first to comment on "Eastern Shore Microbes Working with NRG to Potentially Enhance Evaporation at HMN Project"